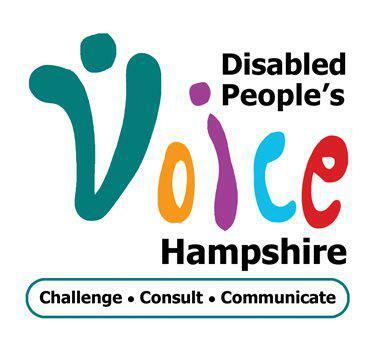 Disabled People’s Voice Hampshire’s proposal was for a website based service to help users find Personal Assistants, who not only can meet their care and support needs, but also have similar interests, life styles and personality types. This could also include the profiles of agency staff, for people who are not employing their own Personal Assistants. The proposal clearly identifies a need and a gap in supply.